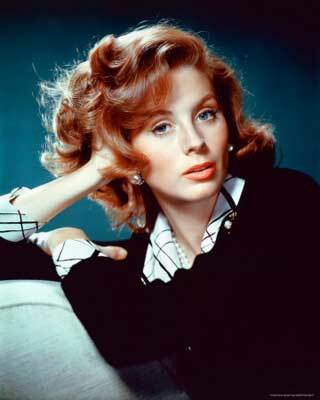 Suzy Parker was the original red headed model. While many ads featured her red tresses to showcase their latest products she also inspired the Beatles to name a song after her (even if it was unreleased). She was the signature face of Coco Chanel, the first model to earn $100,000 per year, and Vogue called her the face of the confident, post-war American woman.